Following on from their Christmas craft book, the team at Mollie Makes have put together a book of bird-themed crafts: Mollie Makes: Feathered Friends. 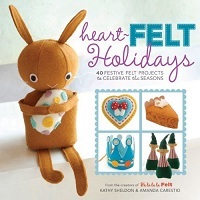 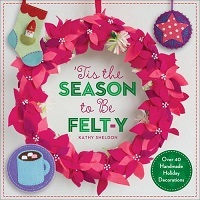 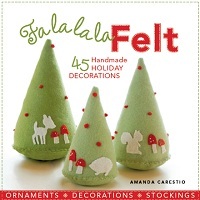 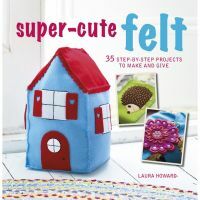 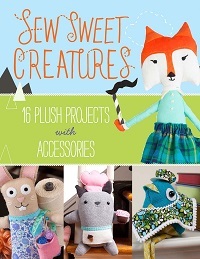 I was delighted to be asked to contribute a couple of felt projects to this book - I'm really looking forward to showing you a sneak peek of them when the book comes out in a few weeks time. 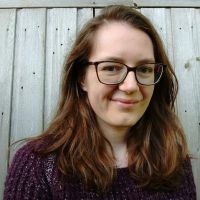 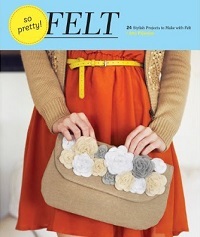 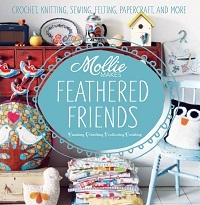 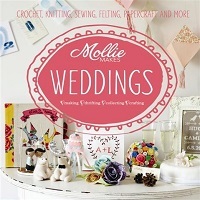 Mollie Makes: Feathered Friends will be published here in the UK by Collins & Brown on 6th June. 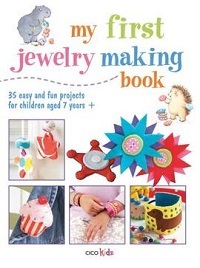 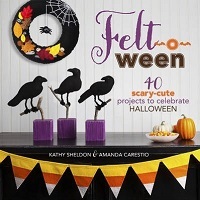 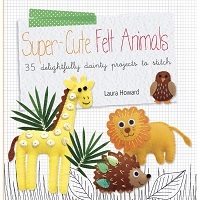 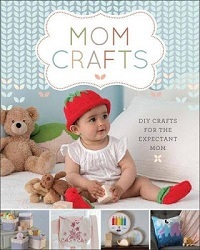 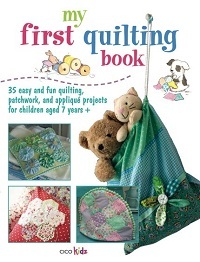 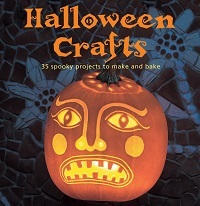 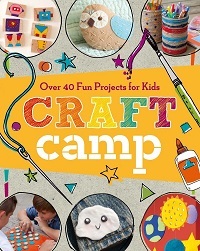 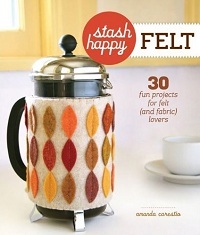 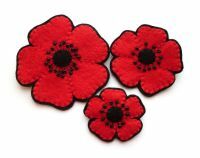 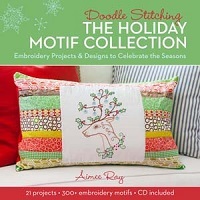 It'll be available direct from Collins & Brown at Love Crafts, or you can pre-order it from Amazon UK. 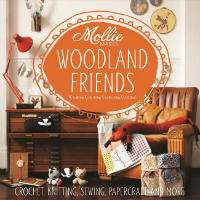 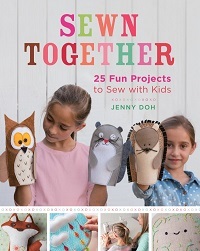 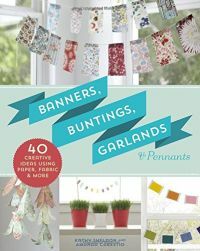 For those of you outside the UK... the US edition (published by Interweave) is available for pre-order from Amazon USA (though the publication date in the US is a bit later this summer, I think) and I've spotted a Dutch language edition that's been published too (called Mollie Makes: Birds). 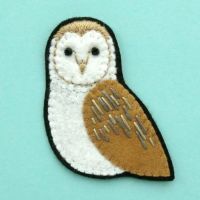 Lots of birdie goodness!